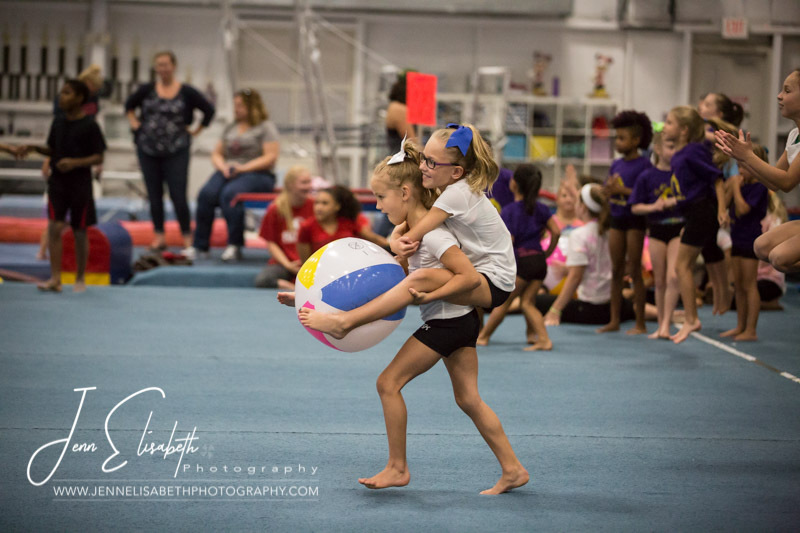 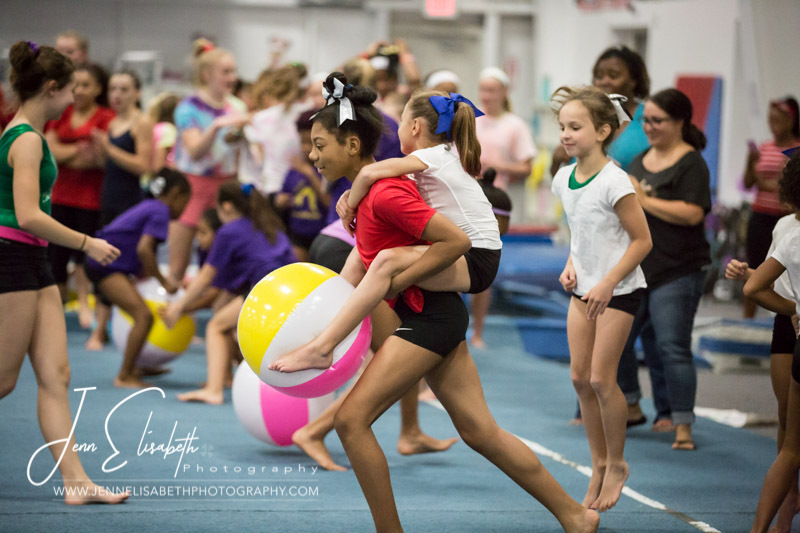 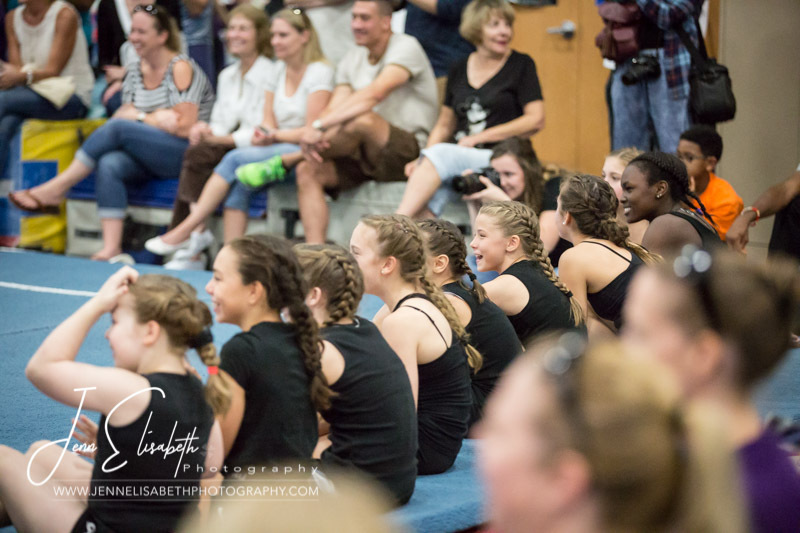 Ever wonder what takes place at a gymnastics pep rally. 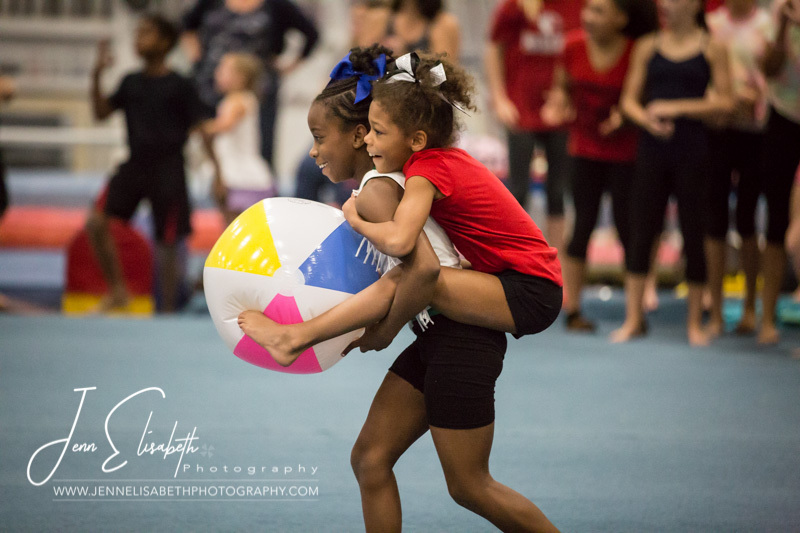 Shenanigans! 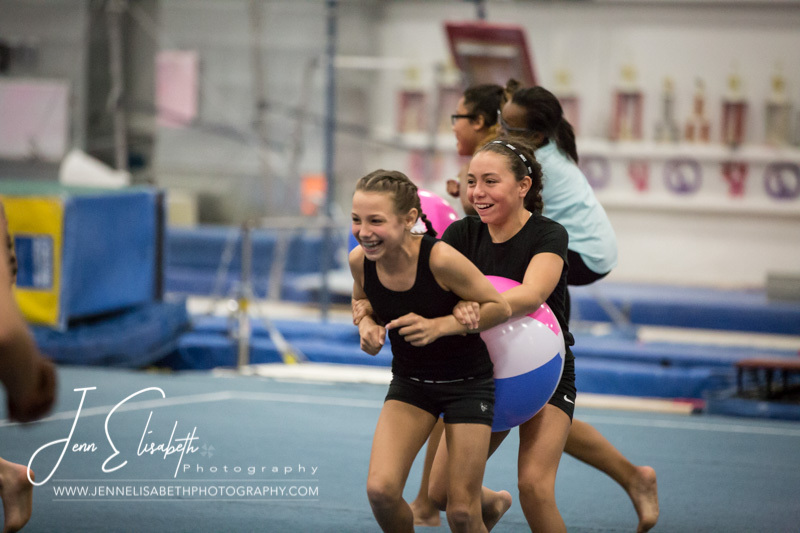 Pure, fun, good-hearted shenanigans! 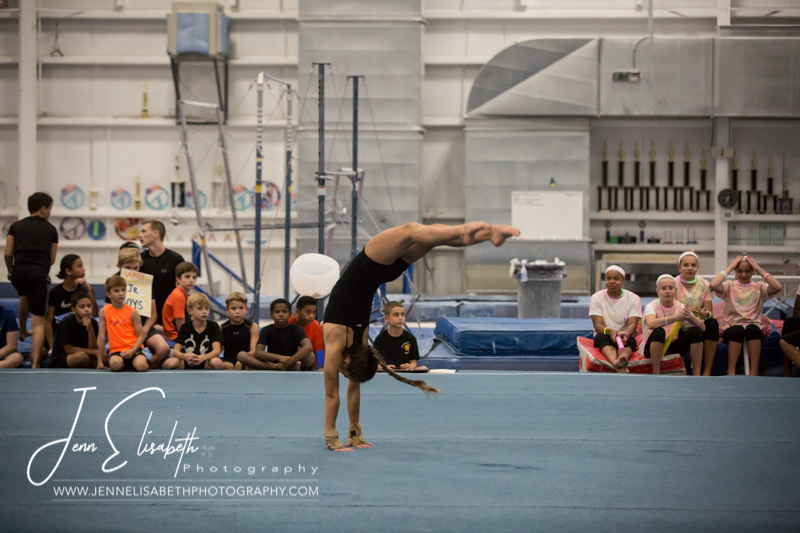 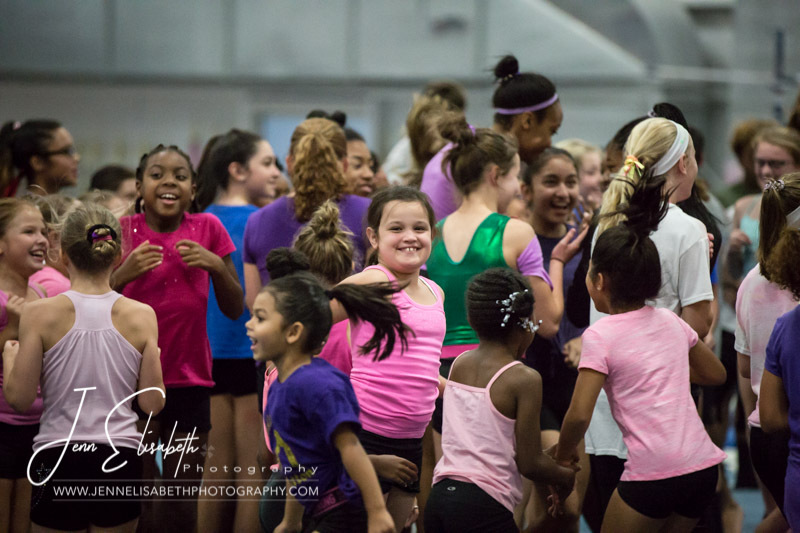 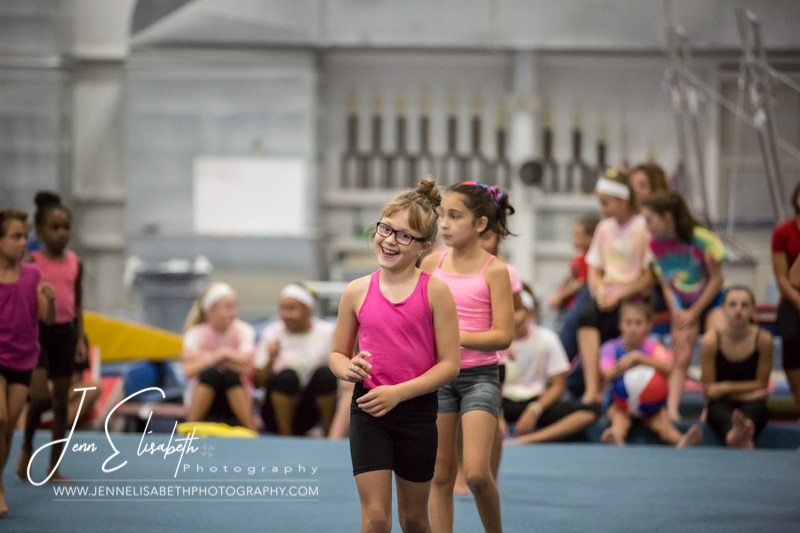 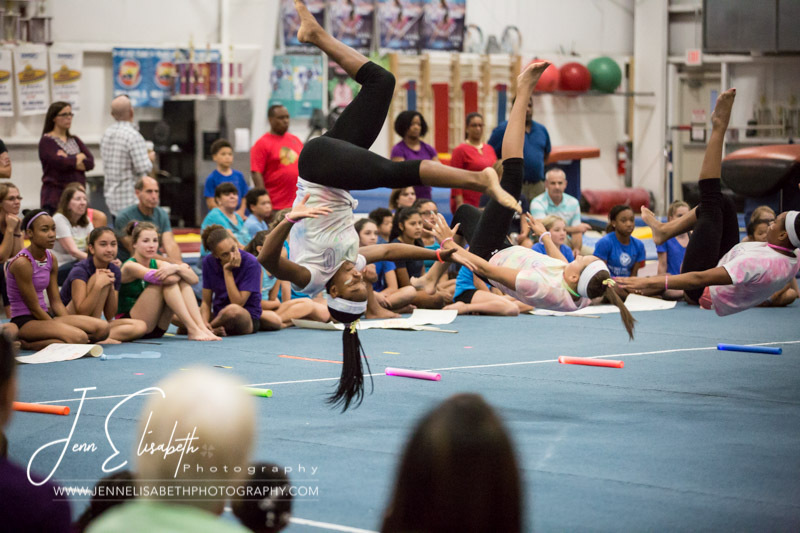 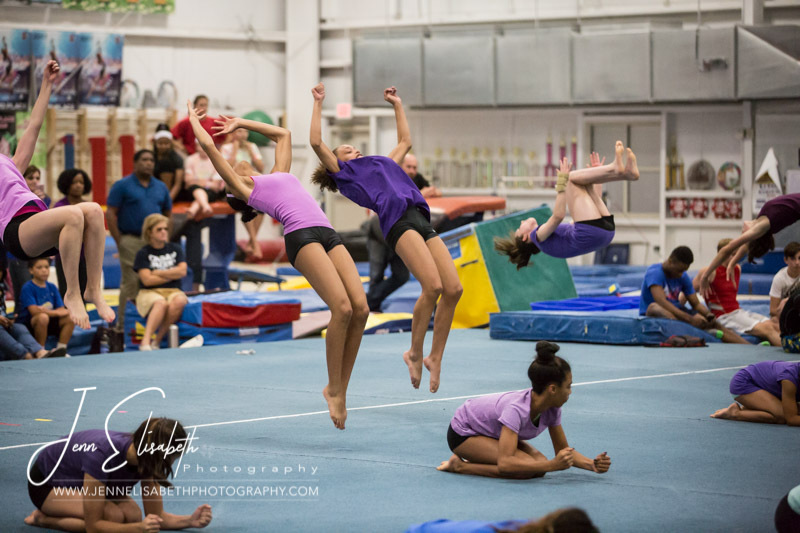 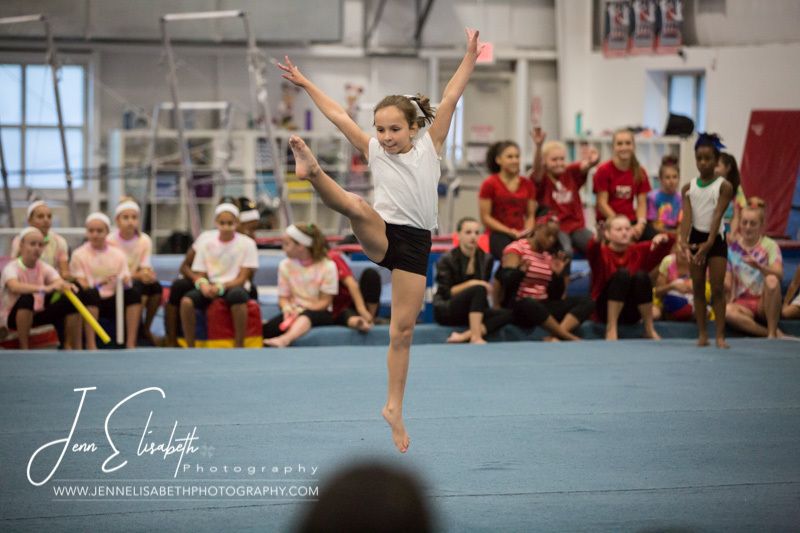 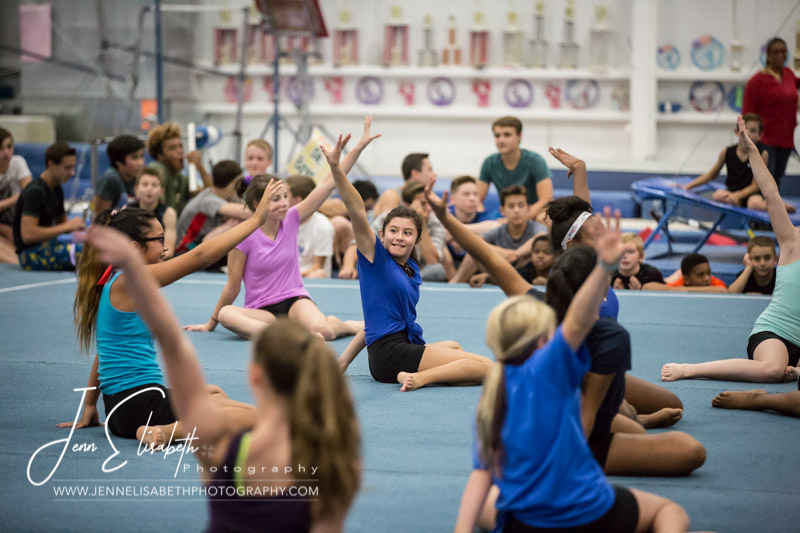 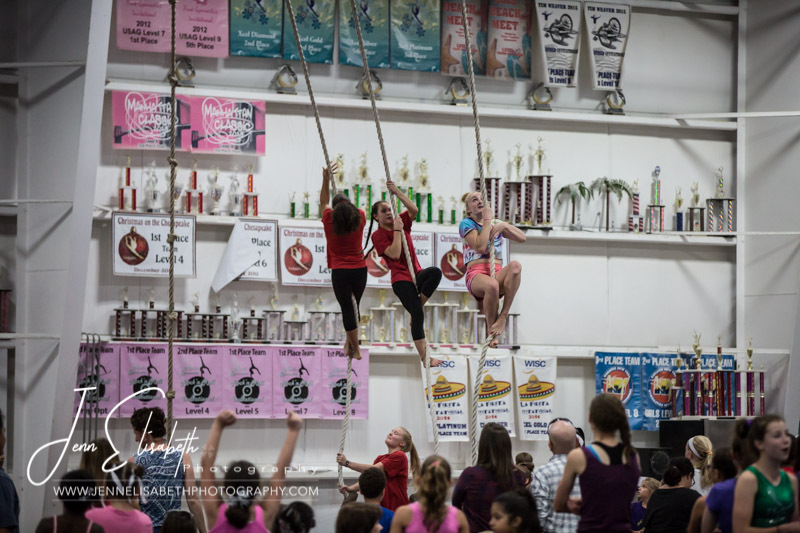 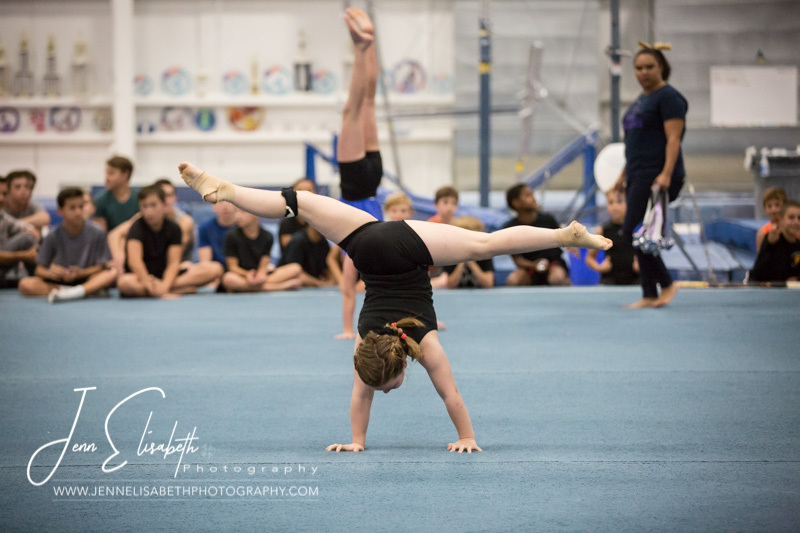 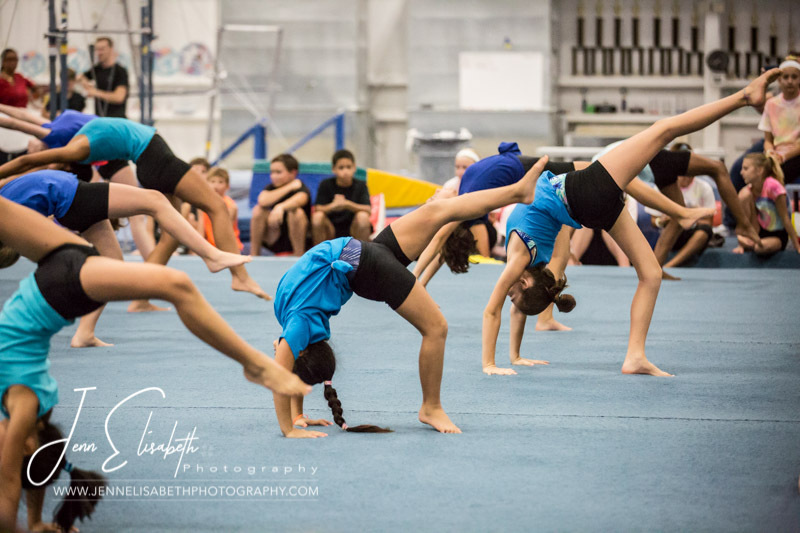 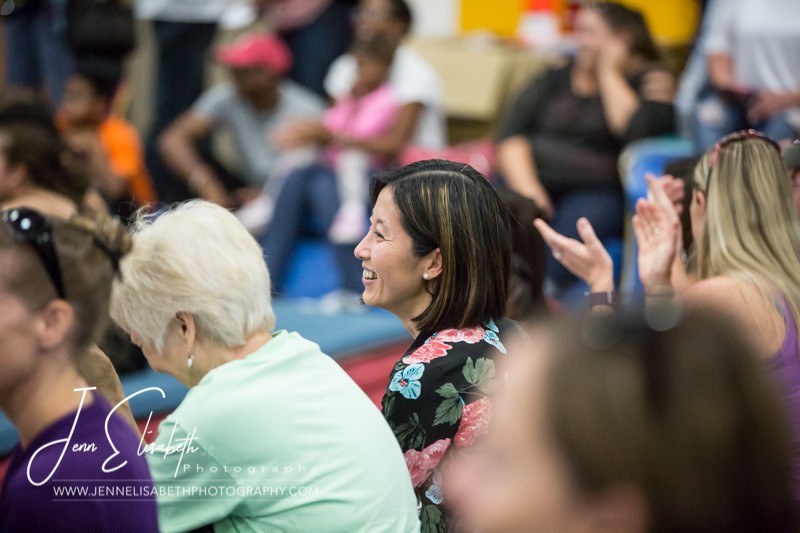 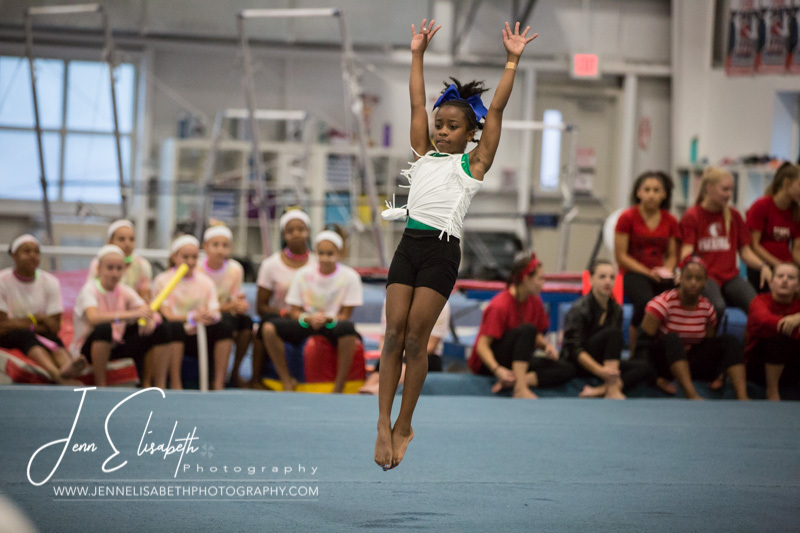 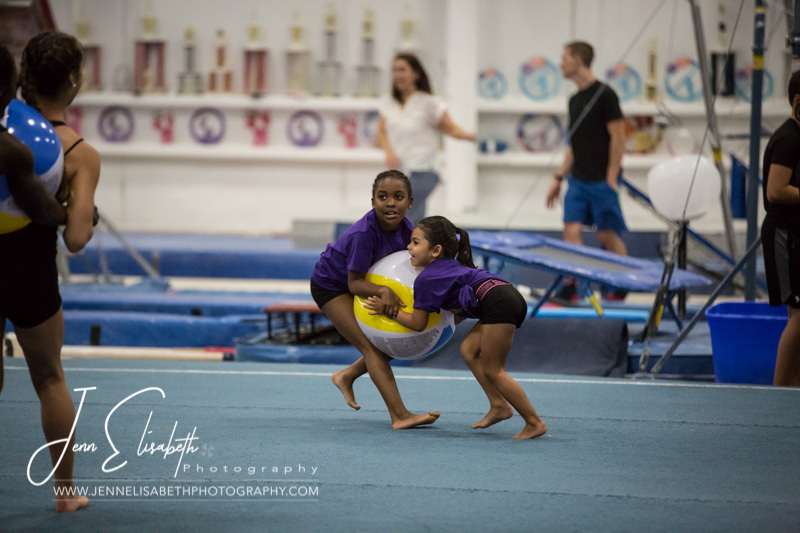 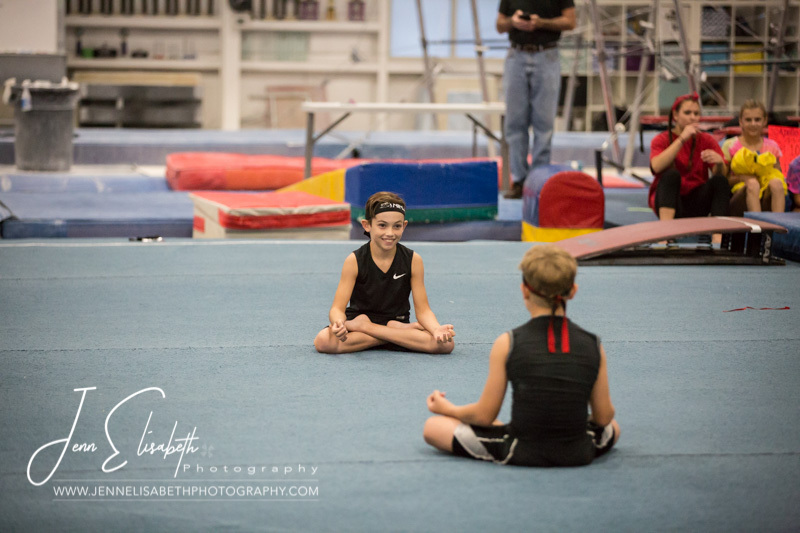 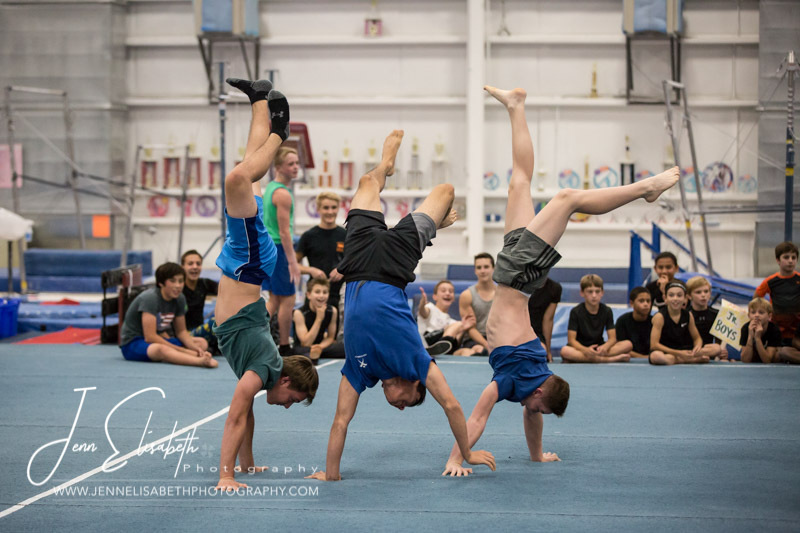 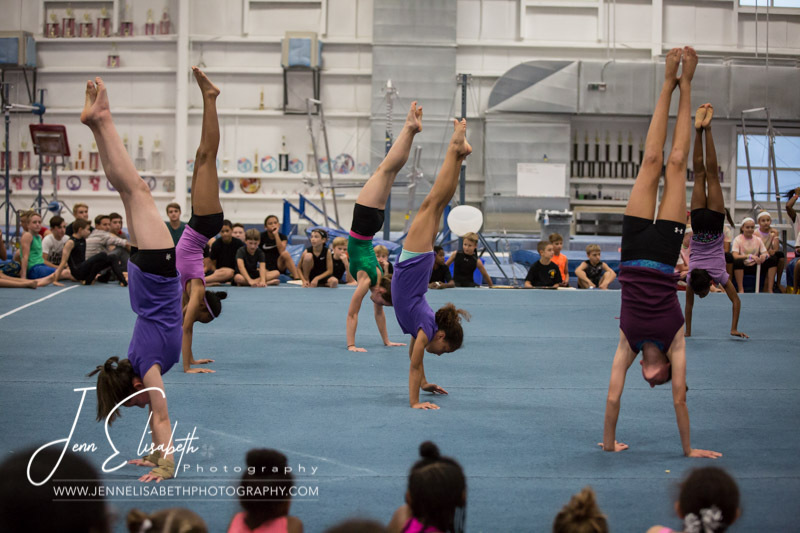 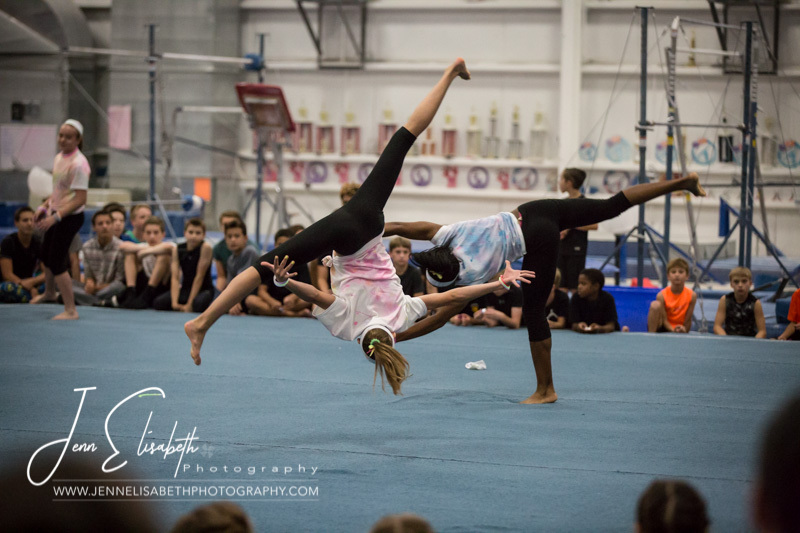 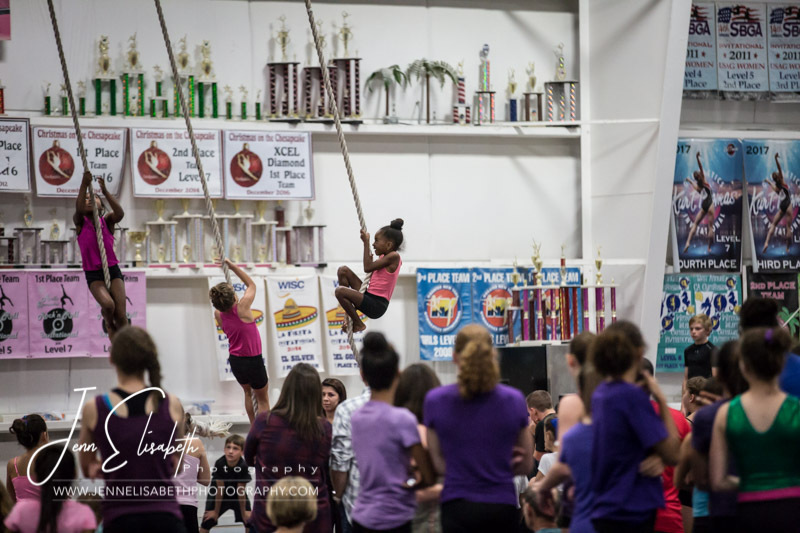 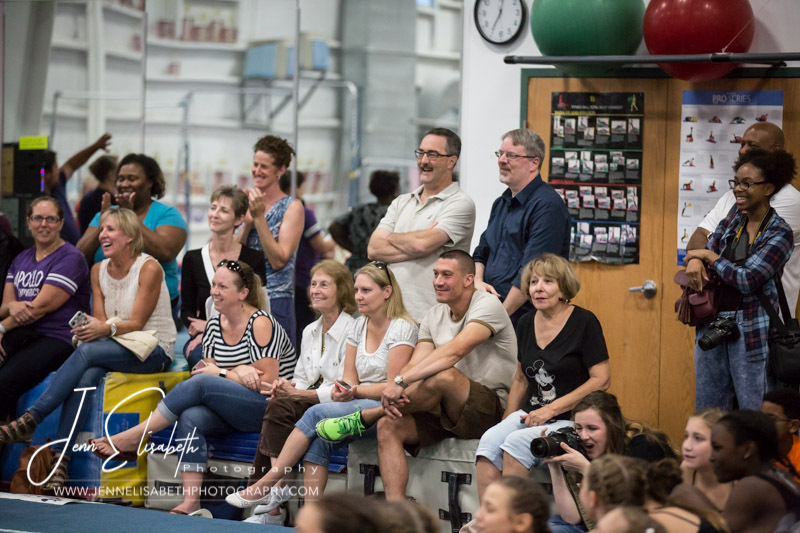 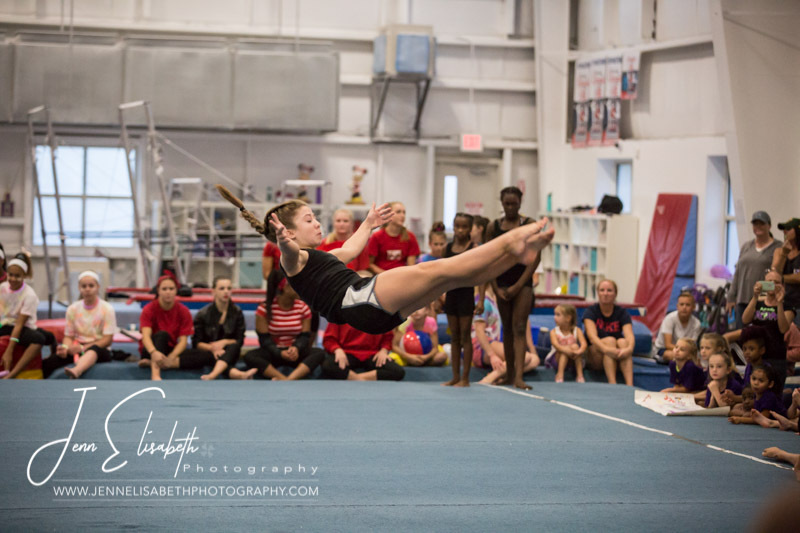 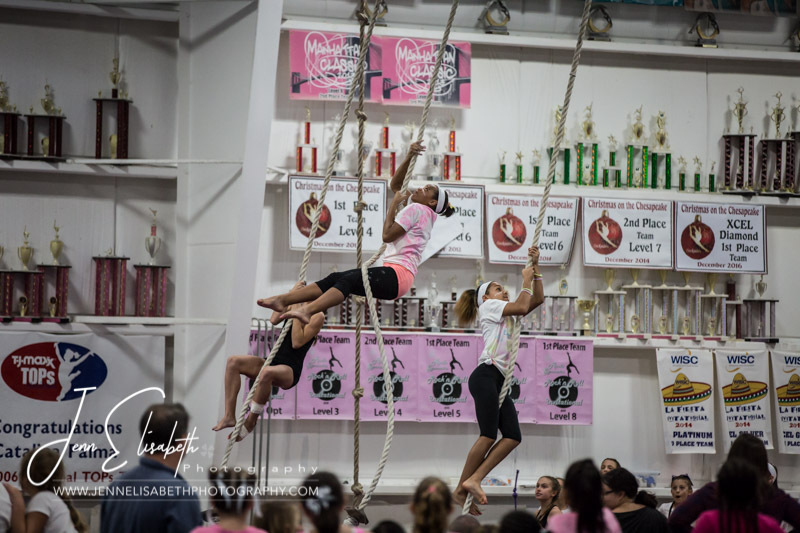 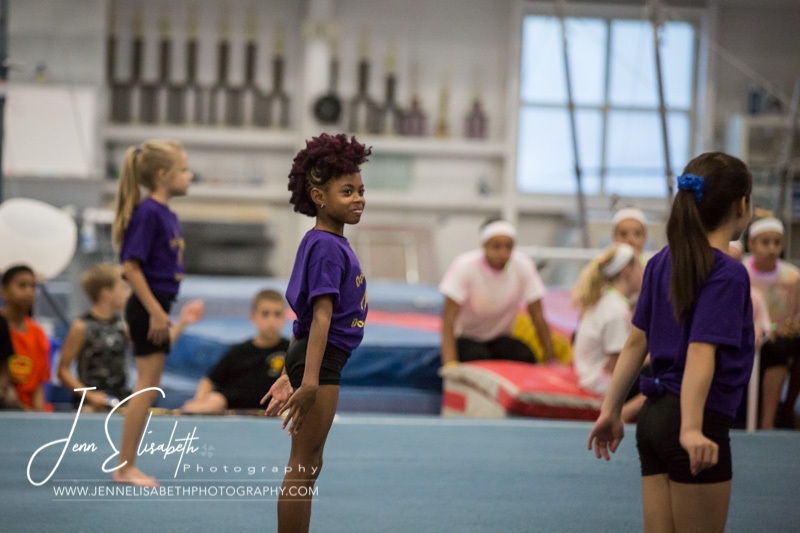 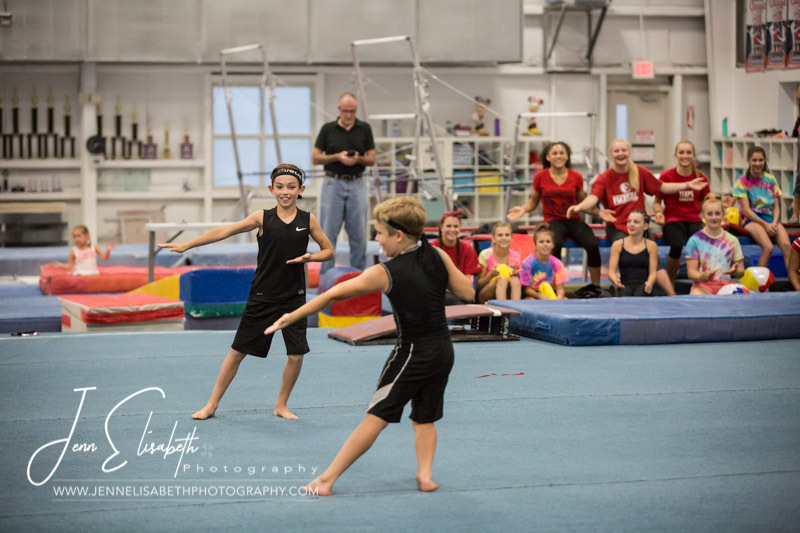 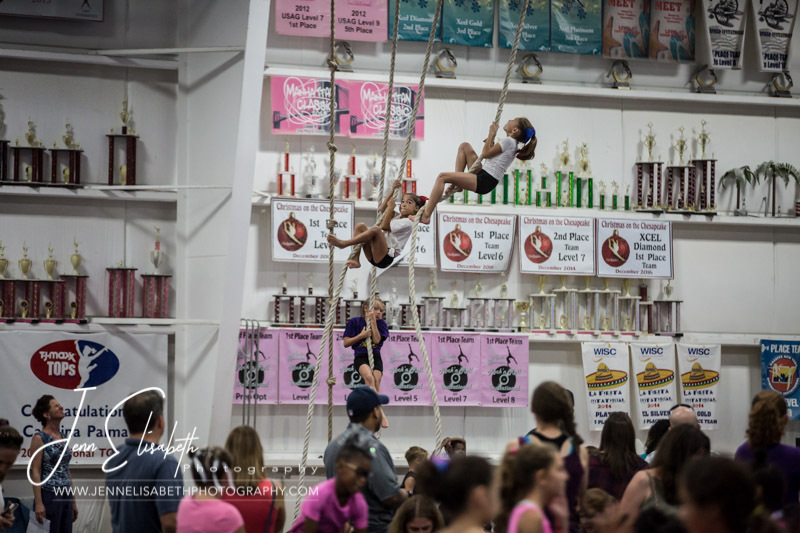 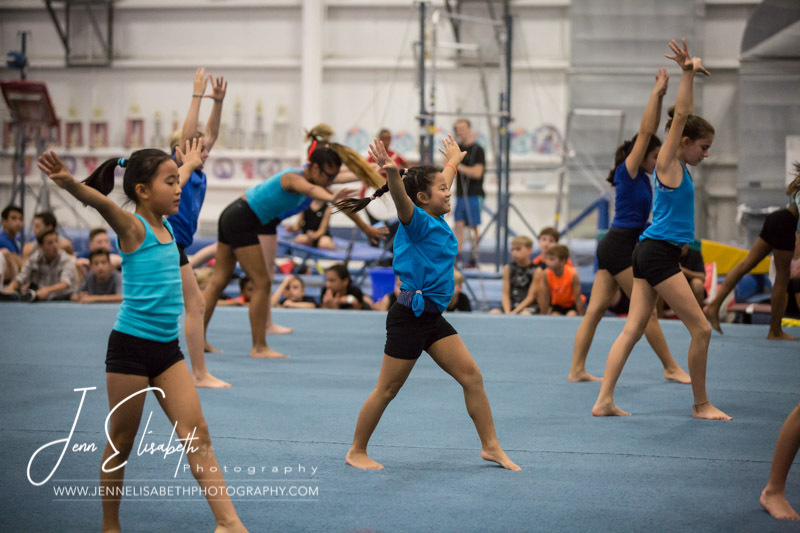 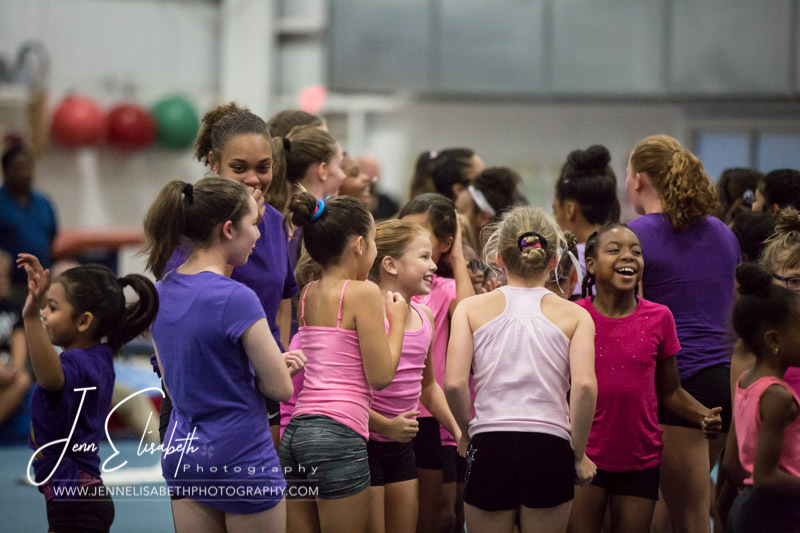 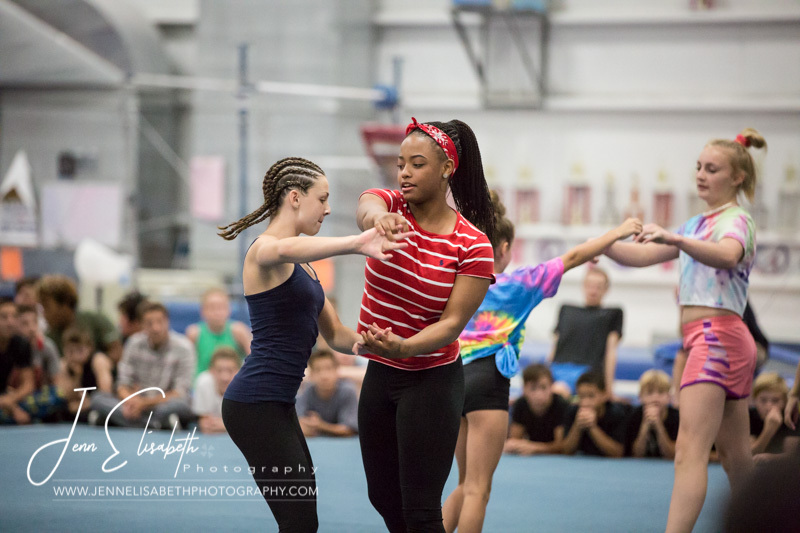 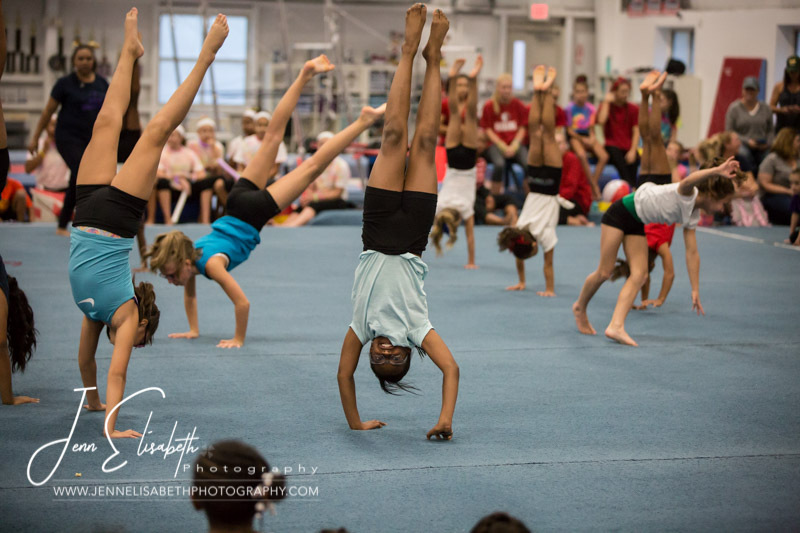 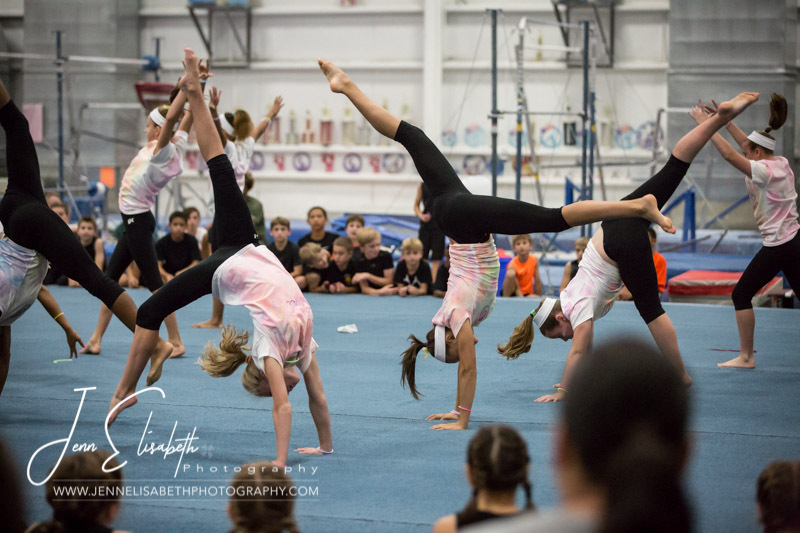 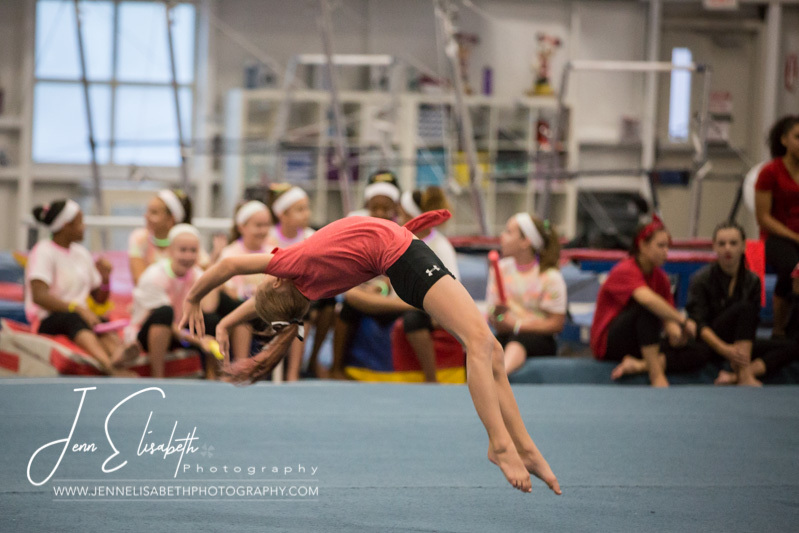 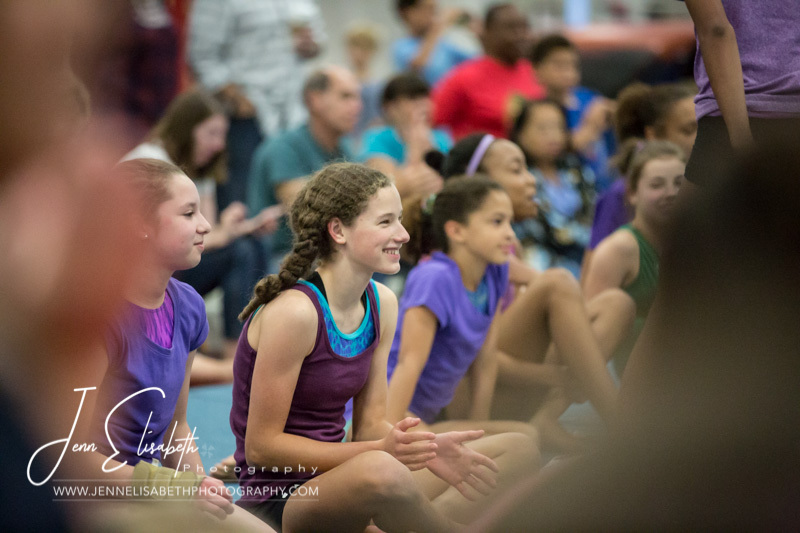 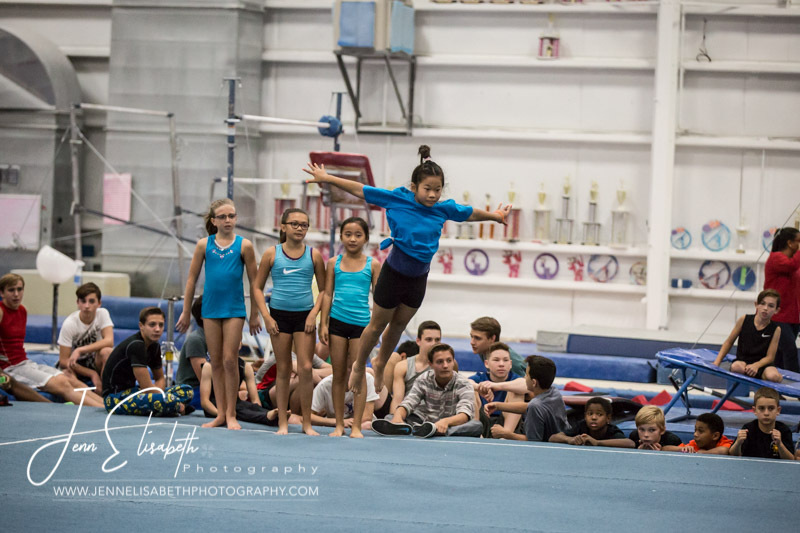 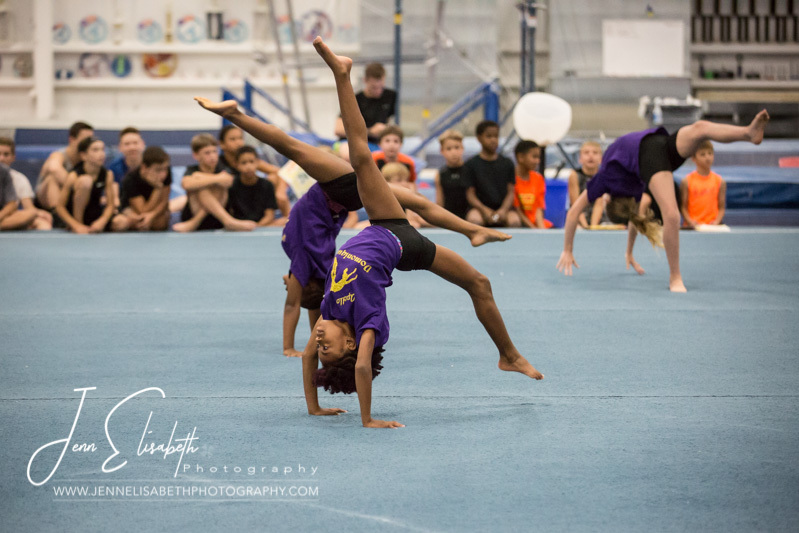 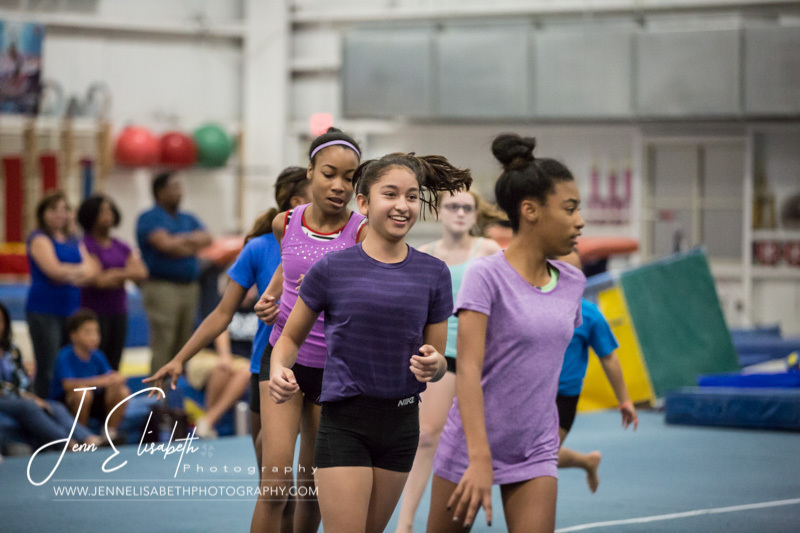 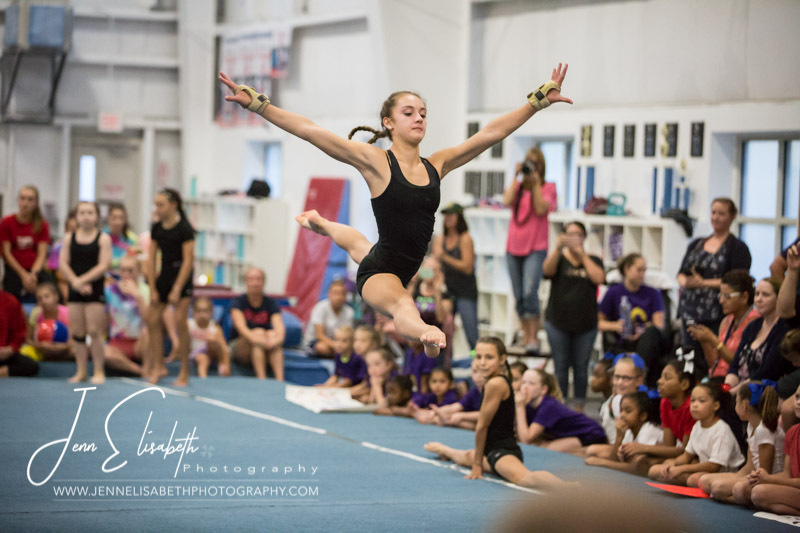 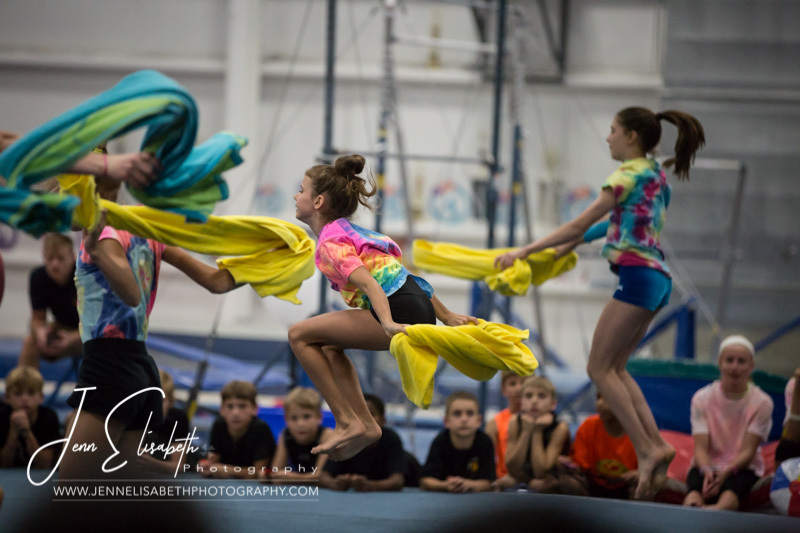 I love photographing at Apollo gymnastics and I think these kids are just amazing. 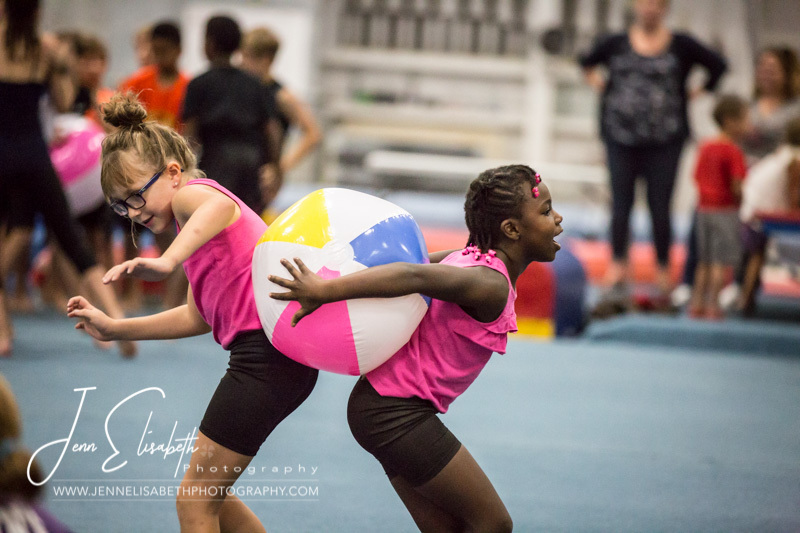 But gymnastics is hard work and when you work hard you need to play hard. 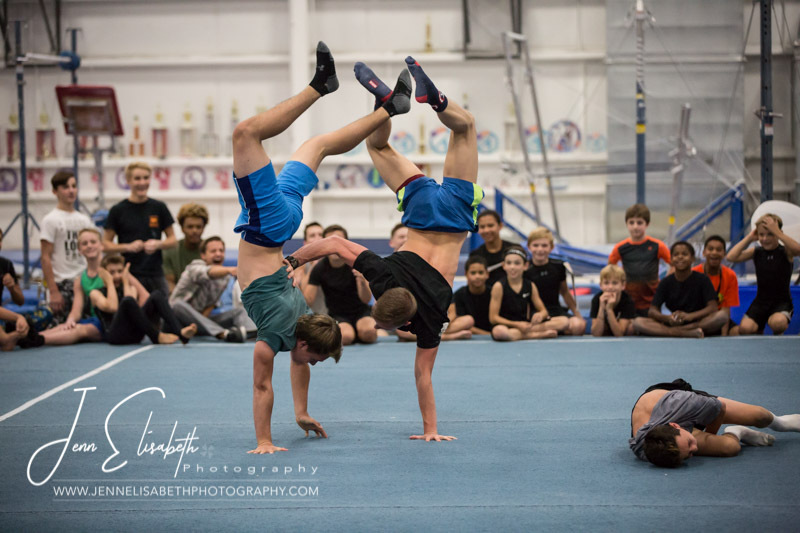 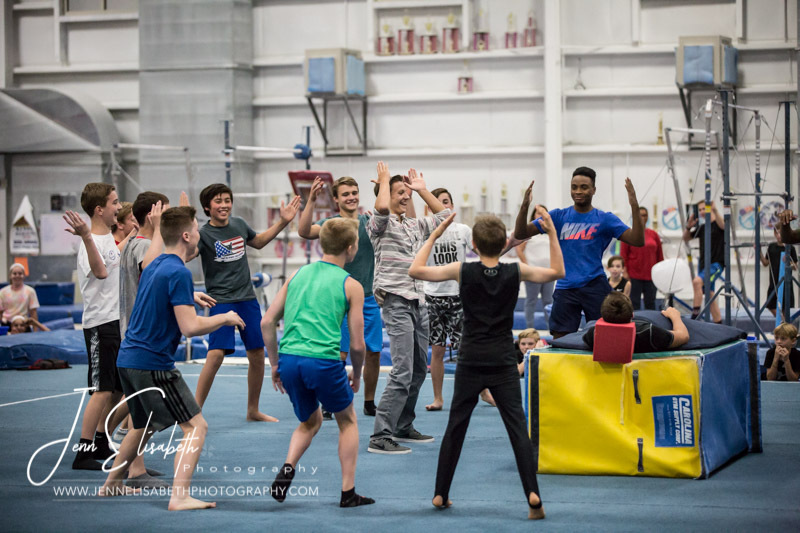 Apollo kicked off their season with this high-spirited, fun event for their kids to get them pumped for their upcoming competitions.